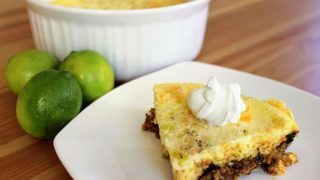 Three amazing layers of cheesy keto low carb goodness! 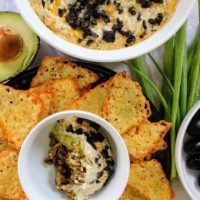 3 Layer Mexican Dip has it all: a meat layer featuring the most delicious taco meat ever, a fresh and creamy avocado layer, and a flavorful sour cream and mayo layer with chopped olives and more melted cheese. 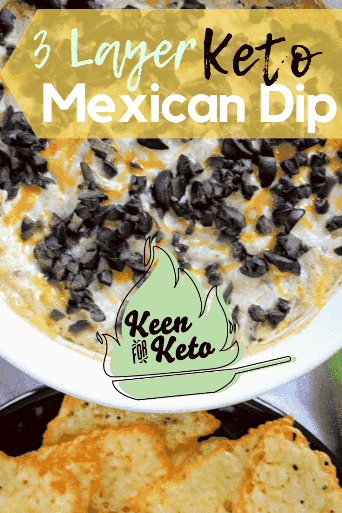 Your next fiesta needs this keto taco dip appetizer! I have to admit, 3 Layer Mexican Dip is really just me throwing a bunch of my favorite Mexican ingredients together. Once baked, all these yummy ingredients come together to make a delicious Tex-Mex keto dip that is out of this world! 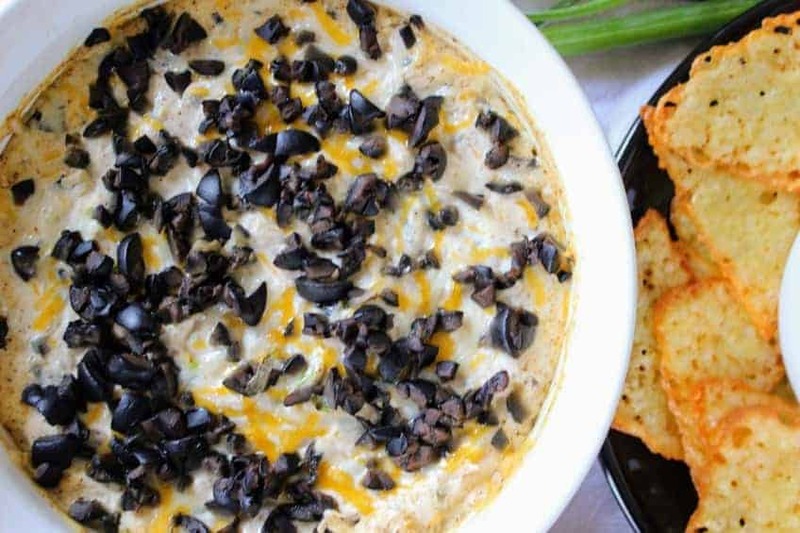 Does this baked Mexican dip have cream cheese? I thought long and hard about the creamy third layer in this 3 Layer Mexican Dip. 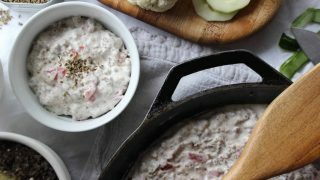 I love cream cheese in my dips (like this super easy 3-Ingredient Sausage Cream Cheese Vegetable Dip). But cream cheese is an ingredient that is used so much in keto cooking (like in fathead dough creations like this Keto Pumpkin Spice Cream Cheese Danish) that I wanted to make a keto dip without cream cheese. Instead, the creamy layer of this taco dip includes mayonnaise and sour cream. What taco meat should I use for this 3 Layer Mexican Dip? 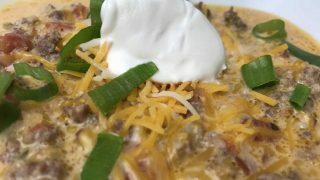 This keto taco dip recipe is not picky about which type of taco meat you use. You may certainly use your favorite taco meat recipe. Or use my very favorite, Keto Super Taco Meat Recipe. 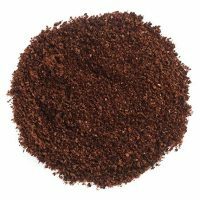 By following that link, you’ll also find several taco-inspired recipes to use up that awesome taco meat. 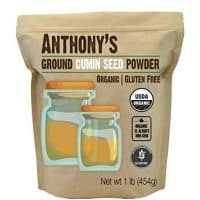 What can I use to scoop my keto taco dip appetizer? I know, if you’re just starting out on the keto diet, you’re used to grabbing a bag of tortilla chips. So easy. I’d argue it’s just as easy to find keto dipping options. We love using low carb veggies for dipping. For this 3 layer Mexican dip recipe, bell pepper slices are delicious. Another option is cheese chips. For cheese chips, preheat your oven to 400°F. Line a baking sheet with parchment paper. 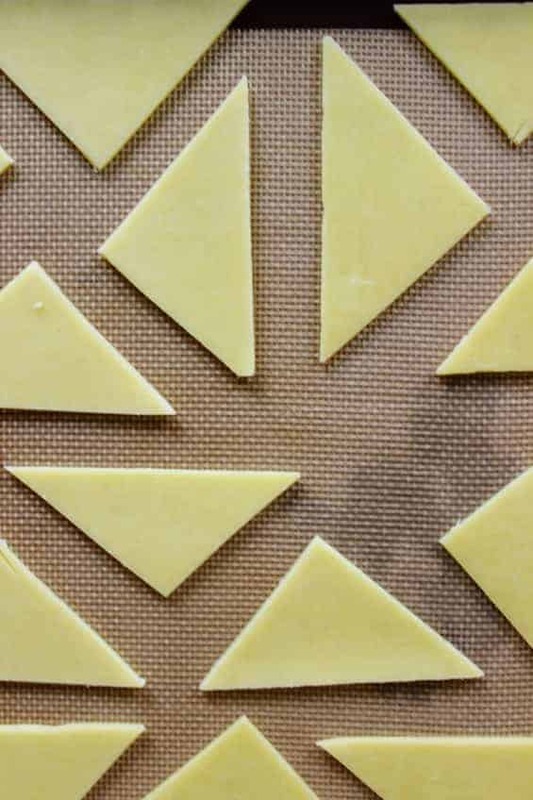 Place cheese slices in triangle shapes on the baking sheet and bake for 5-10 minutes until cheese is bubbly and melted. Cool for a few minutes, remove from sheet, and dip away! How long does taco dip last? Taco dip will last about 5-7 days when refrigerated. You may also freeze the baked Mexican dip prior to baking it. Thaw completely before baking and then follow the directions for baking. 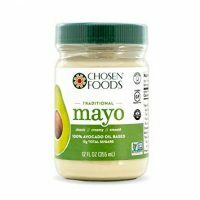 What mayo is good for keto? 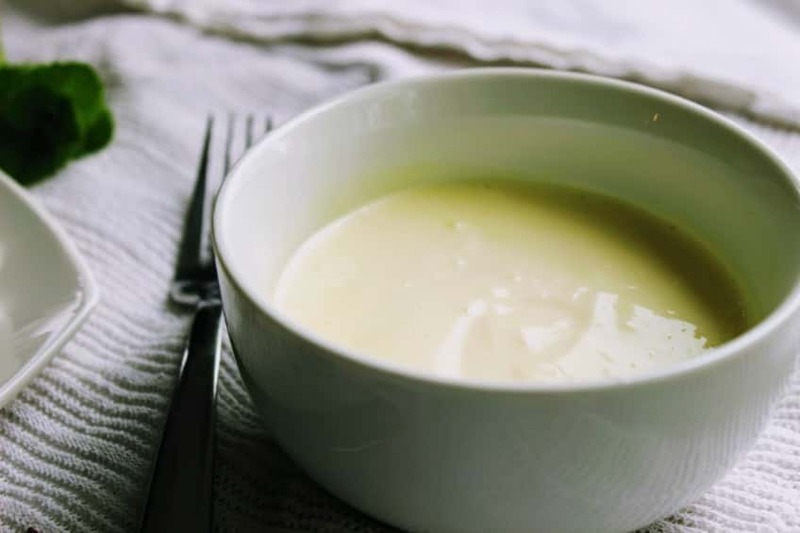 2-MINUTE KETO OLIVE OIL MAYONNAISE is super easy and keto friendly. First, add your taco meat to the bottom of a 1 1/2 quart baking dish and spread evenly on the bottom. Add cheese to the top of the meat. In a bowl, toss diced avocados with lime juice, salt, and pepper. Spread evenly over the taco meat layer. To the same bowl that you used to toss the avocados, add the sour cream, mayonnaise, olives, green onions, spices, and salt. Mix thoroughly. Spread evenly on top of avocado layer. 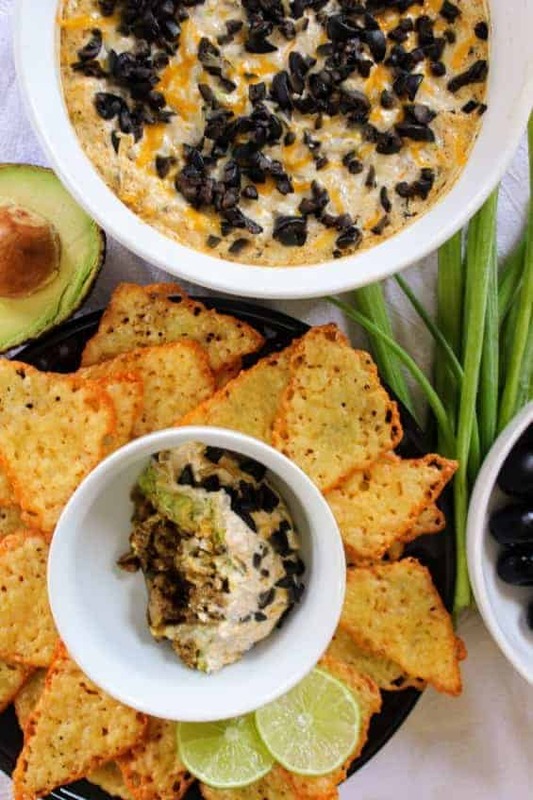 If desired, sprinkle the top of the dip with some more cheese and top the cheese with chopped olives. 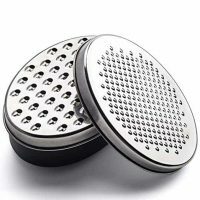 Place dish in preheated oven and bake at 350°F for 20-25 minutes or until cheese is melted on top and dip is warmed through. 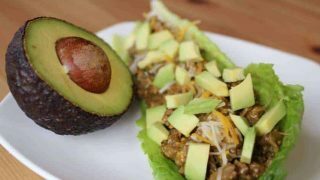 Keto Super Taco Meat and A Week's Worth of Recipes to Use It! 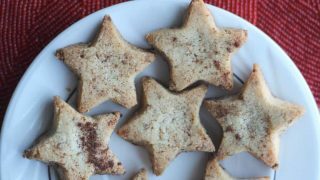 Need more keto snack recipes? If you love this recipe, give it a 5-star rating below in the recipe card! 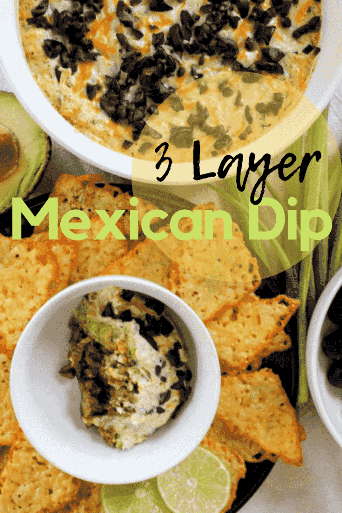 This layered Mexican dip is just what you need for a delicious dinner or appetizer! 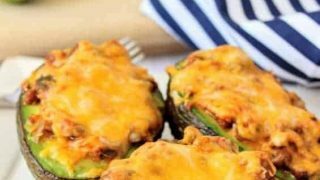 Cheesy layers of keto taco meat, avocados, olives, and other tasty ingredients, all baked warm and gooey. The best ever layered Mexican dip! 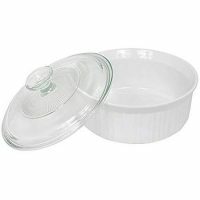 For meat layer: Spread Keto Super Taco Meat evenly on bottom of an 8” x 8” glass or ceramic dish. Sprinkle ½ cup cheese on the meat layer. For Avocado layer: Mash all ingredients together with the back of a fork. Spread avocado mash on top of meat layer. Even out with a rubber spatula. For sour cream layer: Place all ingredients in a small bowl and stir together. Spread evenly on top of avocado layer. 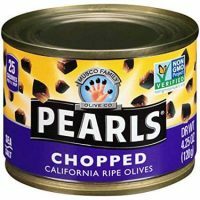 Sprinkle top of dip with 2 T cheese and ⅓ cup olives. Bake in 350°F oven for 20 minutes. 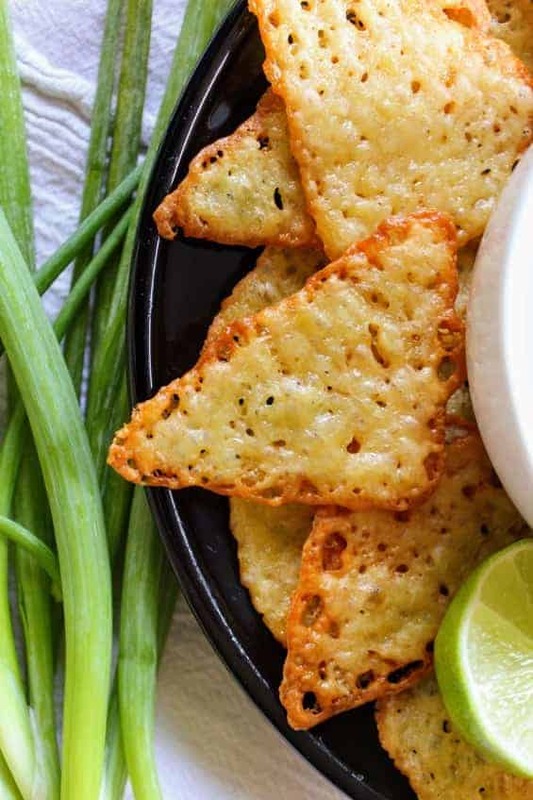 Serve with baked cheese tortilla chips or other keto tortilla chips or low carb vegetables.